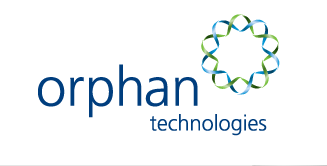 Orphan Technologies Ltd is looking for male and female patients, between the ages 5 to 65 years, who have been clinically diagnosed with homocystinuria. Purpose: To characterise the clinical course of Cystathionine Beta-synthase Deficiency Homocystinuria (CBSDH) in paediatric and adult patients under current clinical management practices. To read more about the patient study, visit the Clinical Trials.gov website.